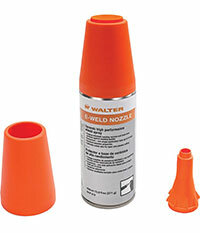 Extend the life of welding nozzles and reduce downtime spent scraping out spatter with E-WELD Nozzle. 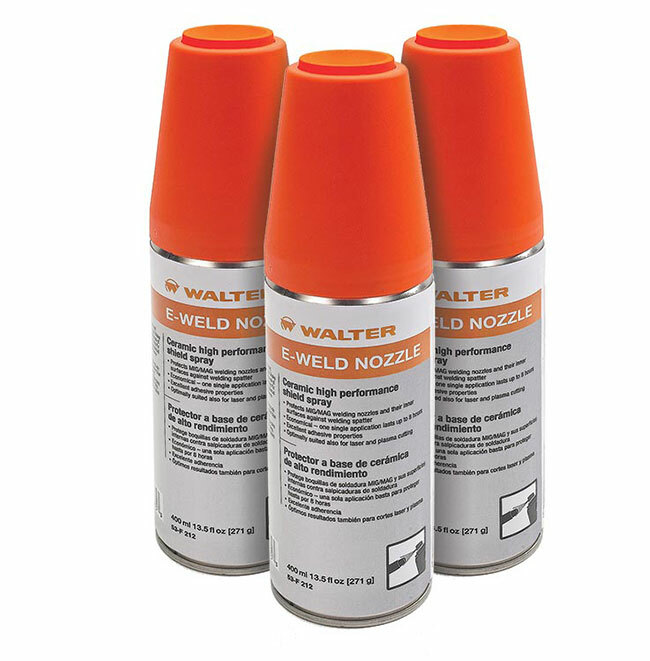 This highly concentrated anti-spatter evenly coats the exterior and interior surface of your welding nozzle to prevent spatter from adhering to the nozzle. 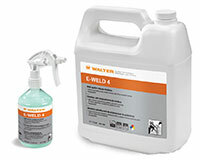 This prevents obstructions and allows the gas to flow freely, resulting in a higher quality weld. 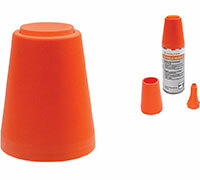 This is an extremely economical solution, as the easy applicator dispenses a thin layer that can provide protection for up to 8 hours. 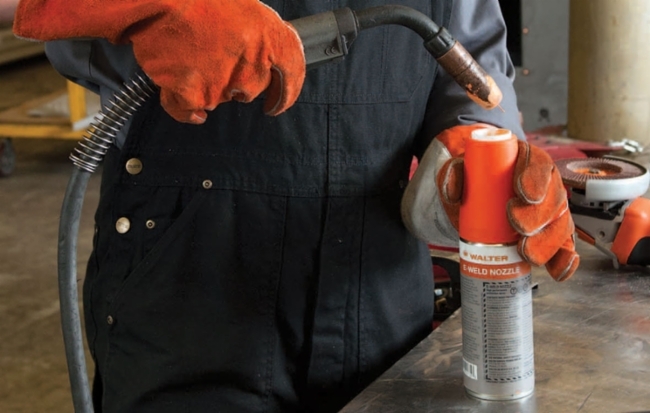 This is an ideal solution for MIG welding, plasma cutting and laser cutting as the E-WELD Nozzle can withstand high temperatures (up to 1832° F) and reduce your consumable spend.